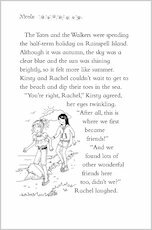 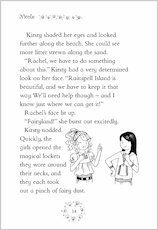 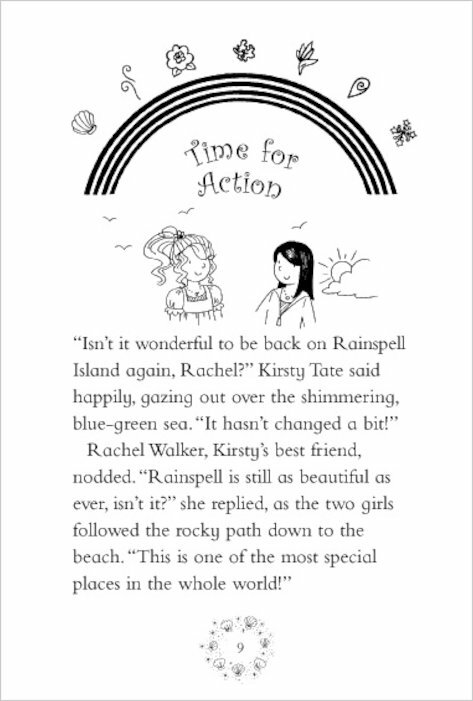 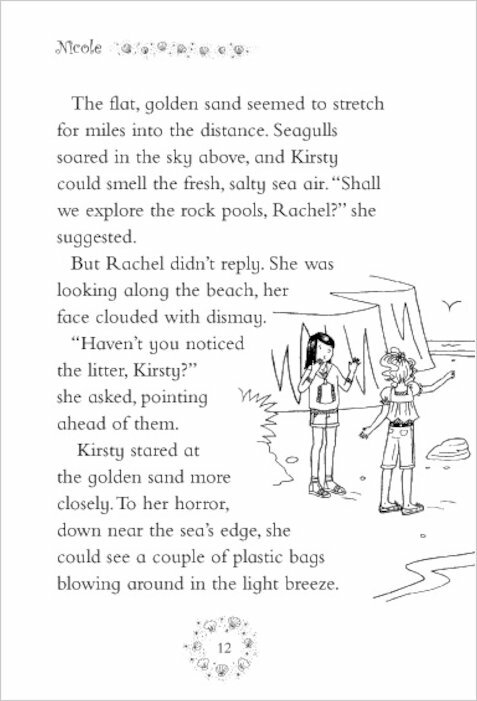 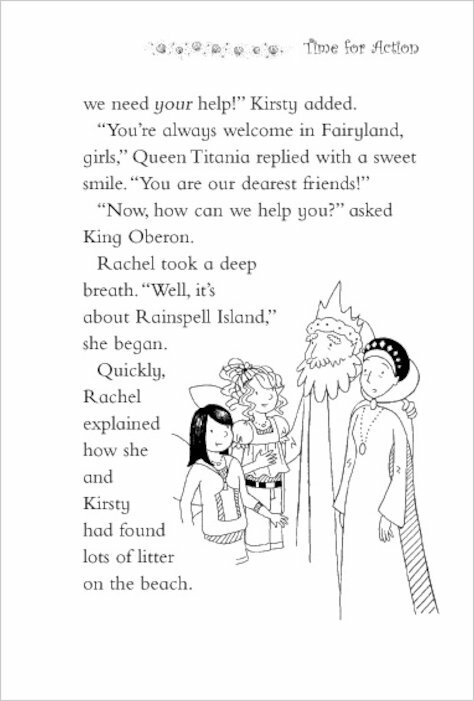 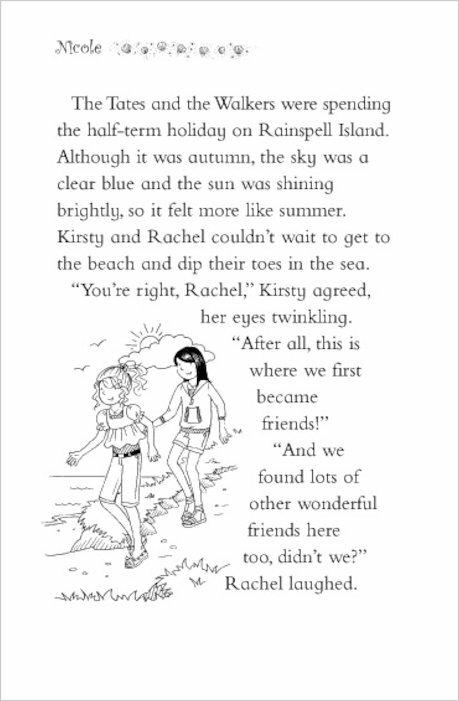 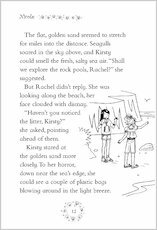 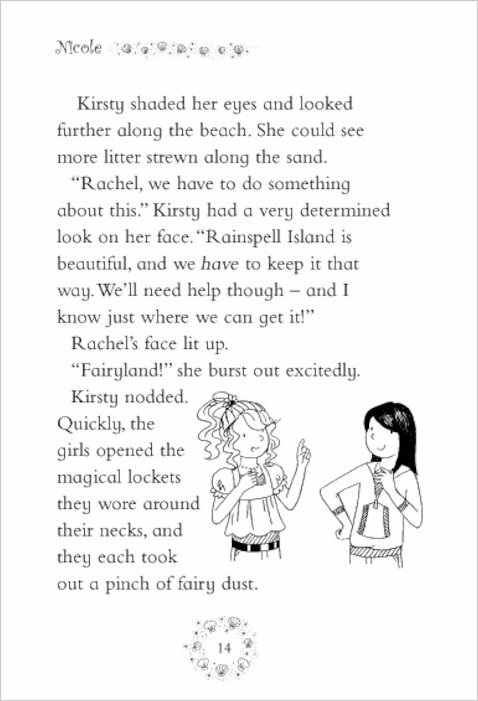 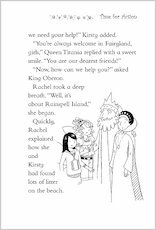 Rachel and Kirsty are sooo excited about going back to Rainspell Island for a holiday! 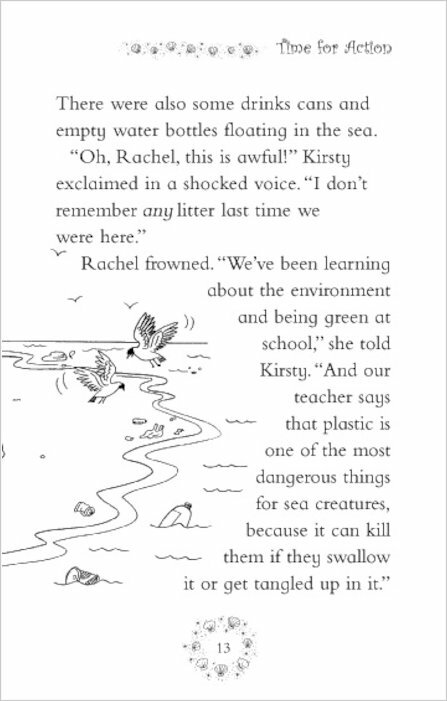 But their hearts sink when they find the beautiful beach all covered with in litter. 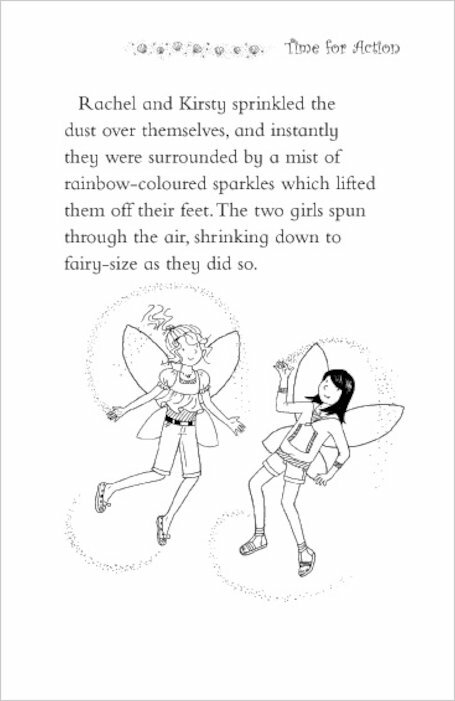 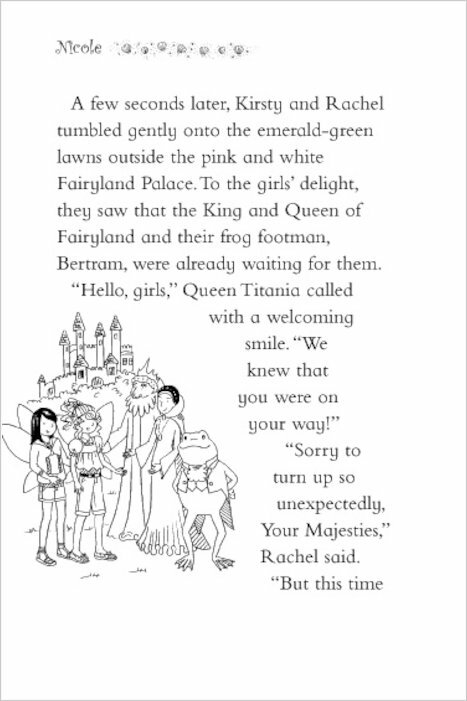 They’re determined to clean it up … but they’ll need a very special fairy friend to help them! 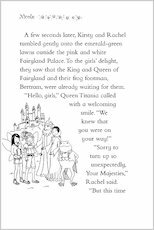 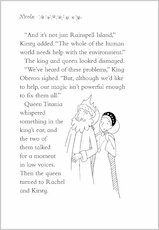 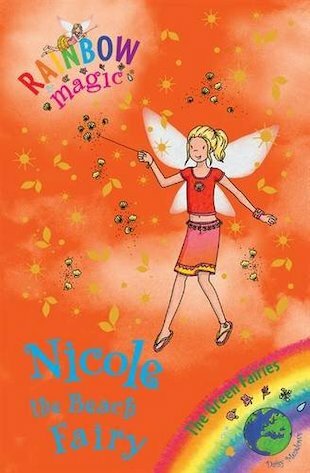 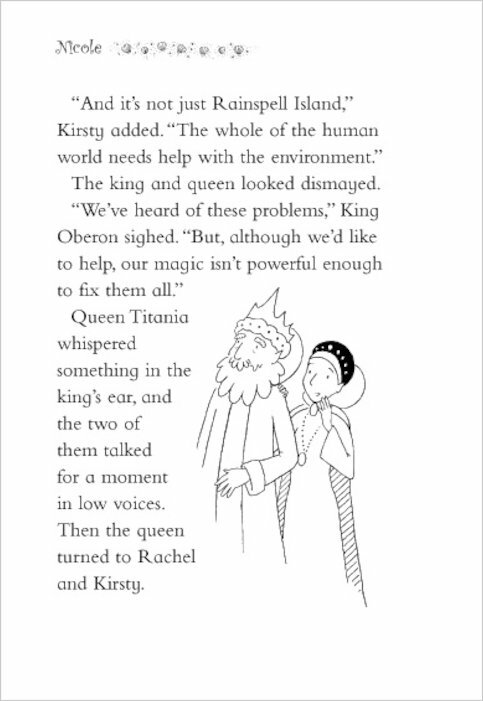 These books and are brill for young readers!